Draft Beer CounterSales are Much Sweeter When You Have a Beer Meter! This beer faucet tracks the quantity of ounces poured from the tap. Once managers know how much beer is poured every shift, they can verify the accuracy of draft beer sales rung into the cash register. The national average LOSS PER KEG is over $50, due to bartenders carelessly pouring beer down the drain, pilfering cash, drinking on the job and giving away drafts to solicit bigger tips. How many kegs is your establishment emptying every week? Every year? How much money are you losing now that can be prevented with tighter controls? Draft Manager software is included FREE with every Draft Beer Counter purchase! This Excel-based program makes it easy for managers to compare the draft beer ounces POURED (from the Draft Beer Counters) to the draft beer ounces SOLD (from the cash register) and points out any unacceptable variances. 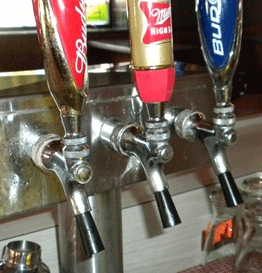 Installs easily in minutes by simply removing the existing beer faucet and replacing it with the Draft Beer Counter. Runs on one 3.6V lithium battery which is included with each unit and typically lasts up to one year before needing to be replaced. To view the Draft Beer Counter battery replacement instructions click here or to purchase a replacement battery click here. As an added piece of mind the Draft Beer Counter can only be reset using the manager�s programming pin (included with purchase). Recommended for Direct Draw beer dispensing systems where the kegs are stored in a cooler beneath the beer faucets. Try one Draft Beer Counter with our 30 Day Satisfaction Guarantee. You've got nothing to lose and lots of money to gain! Call 1-800-285-BEER (2337) and ask us about leasing the Draft Beer Counters for less than $15 a month per unit! That's only about 50 cents per day - which is the cost you incur every time your bartender carelessly pours a pint of draft down the drain! The Draft Beer Counter is a tool managers need in today's bar environment to turn existing losses into bottom-line profits. To view the Sample Draft Beer Counter Report below you must have Excel software on your computer. If you do not have Excel, you may download an Excel Viewer from the Microsoft website that will allow you to view and print the sample report. Draft Beer Counter Sample Report : It takes a manager less than 5 minutes to fill in the Beer Counter readings and cash register sales. This Excel spreadsheet will then calculate the amount of sales lost to draft beer that was poured but not registered. Click the "Enable Macros" button when prompted to open the software. Has your Draft Beer Counter battery finally gone kaput? Well, it's an easy fix with this 3.6V lithium replacement battery from Alcohol Controls. Has your Draft Beer Counter battery finally gone kaput? Well, it's an easy fix with this 3.6V lithium replacement battery from Alcohol Controls. 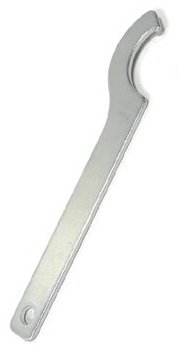 The Draft Beer Spanner Wrench is a must have tool for anyone that has a draft beer dispensing system. 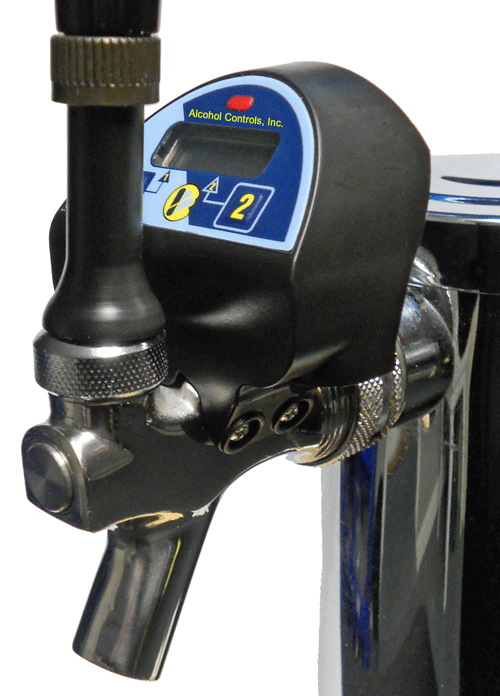 It�s specifically designed to make removing and re-installing draft beer faucets from the tower or shank super easy.